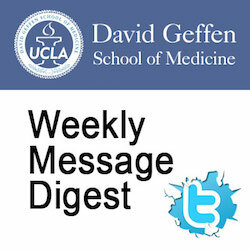 Posting: "Recently Diagnosed with Elevated Blood Sugar or Pre-Diabetes and Overweight/Obese?" Recently Diagnosed with Elevated Blood Sugar or Pre-Diabetes and Overweight/Obese? This randomized clinical trial will investigate whether cinnamon spice can affect glucose and insulin levels. Individuals ages 20 to 50 who are overweight and pre-diabetic but otherwise generally healthy may be eligible to participate if they typically consume a low fiber/polyphenol diet (beige diet). Participants will have a 50 percent chance of having oatmeal with or without cinnamon spice. The study will last 4 weeks. Eligible participants will be compensated up to $200 and a daily parking pass will be provided. This posting expired on February 26, 2019.